As we are cycling through and iterating the various UI elements of the game, we have now arrived to the Codex and gave it a neat little redesign. Many of you have enjoyed reading Codex entries (yay!) and we wanted to upgrade and update the experience, especially along the lines of your feedback. Superb news! 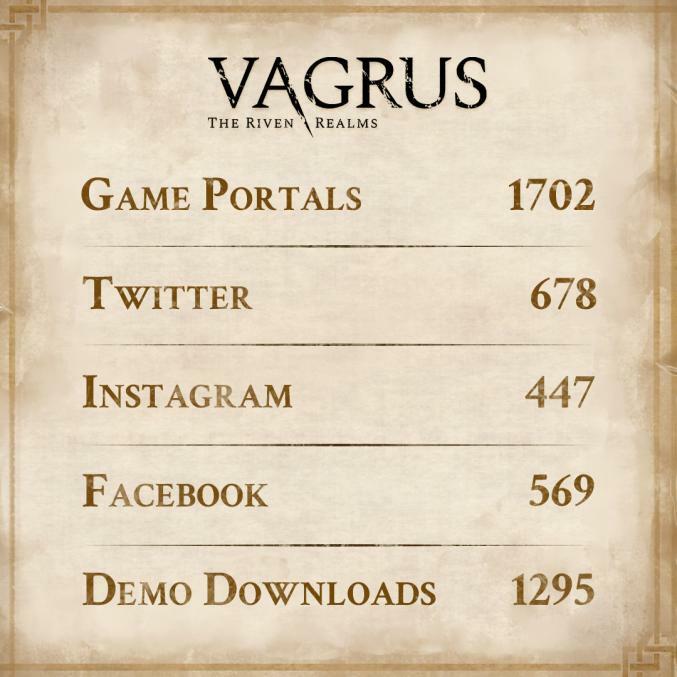 Vagrus has been picked as one of the Top 10 upcoming itch.io #indiegames by 'ClemmyGames - The Best Of Indie Games'! The Empire has been strewn with ruined fortresses and keeps since the Calamity. Additionally, the brutal wars and conflicts ever since the catastrophe have done considerable damage to the reclaimed and rebuilt forts, leaving many in disrepair or outright abandoned. 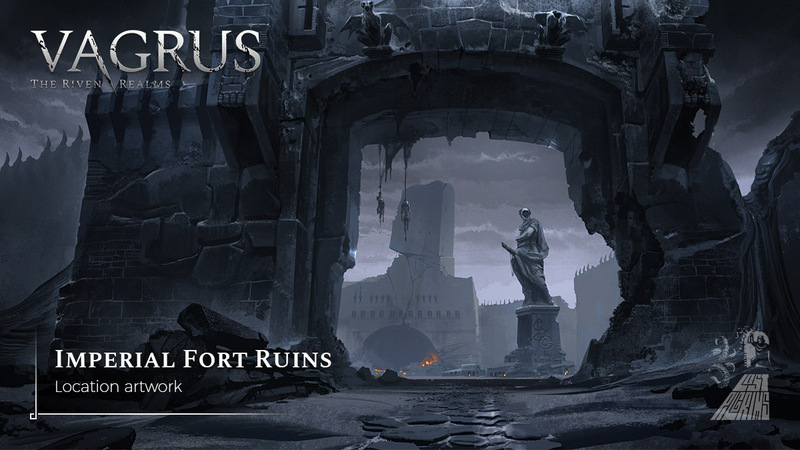 Fort Larius, Fort Teltulis, Fort Tirnos, one of the Twin Towers - the list goes on and on. 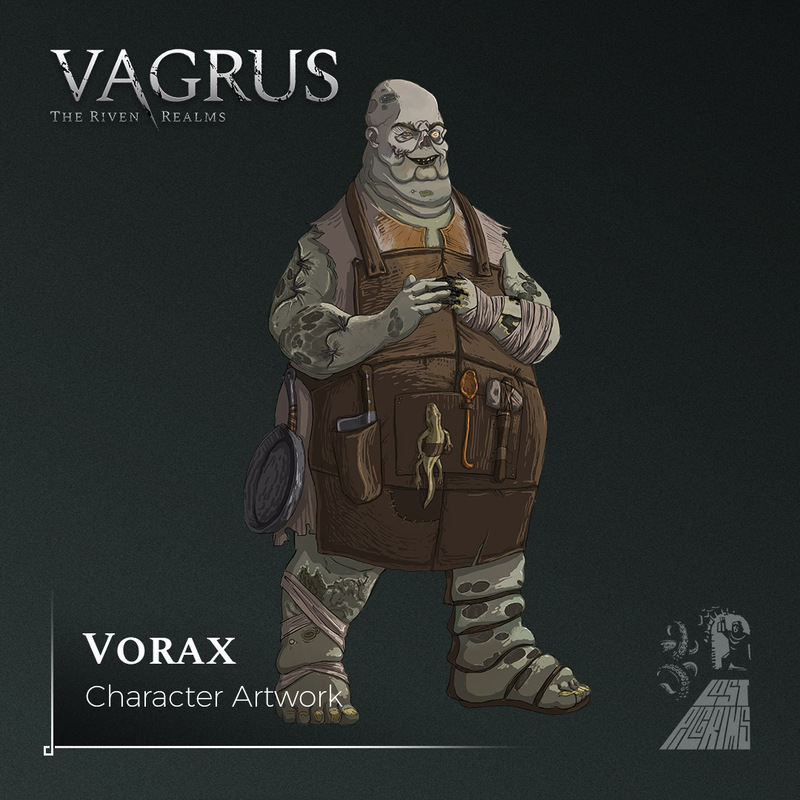 Another crucial game mechanic that is being added to Vagrus as we are writing this is a system of Rumors. 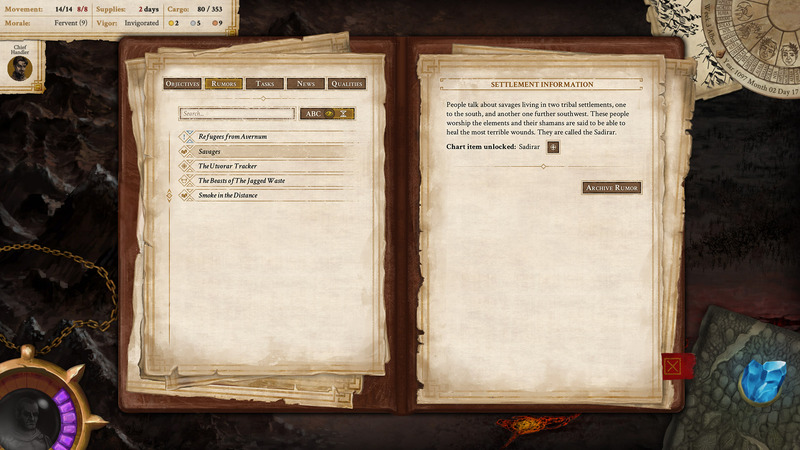 Rumors are short entries in your Journal that are meant to guide players to content and unlock locations on their Chart in order to help them plan journeys and find places. We have come to the conclusion during playtesting that not only do we need to differentiate these Rumor entries from your Objectives in the Journal but we also need to separate them entirely and move them to a different pane. As evident from this, Rumors have undergone quite a lot of change since their original conception. Have you met the kingpin Skornar in the Prologue? He's quite the colorful sort. Good news is: he'll make his return in the main game as a Companion you can recruit! Ten years older and much grumpier, the warrior has a serious grudge against those who ousted him from Avernum's criminal underworld. 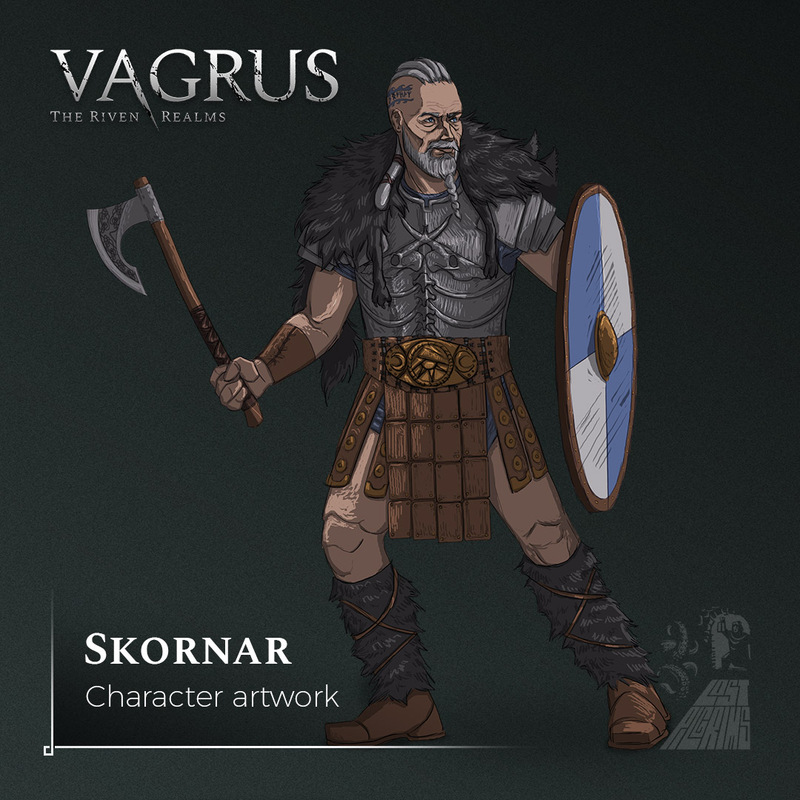 Yet his story arc will involve much more than that, with the central theme of coping with growing old - not an easy plight for a warrior and leader such as Skornar. 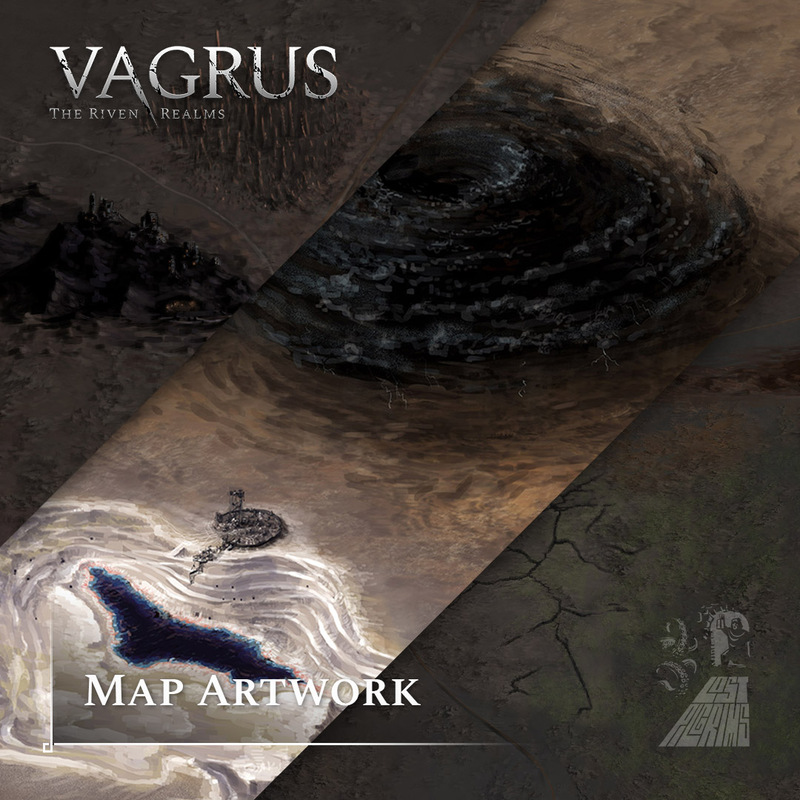 The images above are from one of the starting regions of the main game, shedding some light on parts of the huge campaign map the player can traverse in Vagrus. 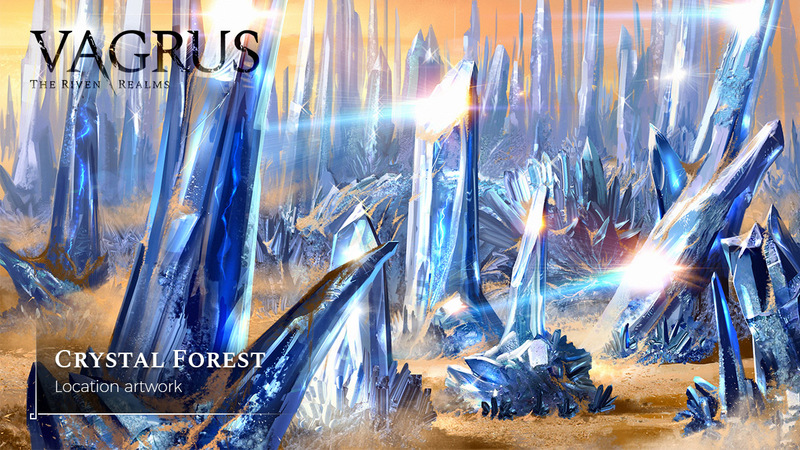 The Imperial word calerus has come to describe the many crystal forests that now dot the continent of Xeryn. The vast majority of these forests can be found in the east, in the province of Sargot Kala but some have grown in the central region of the Empire. Some caleri can be visited in the game, such as Loom, or the twin caleri simply called North Calerus and South Calerus. 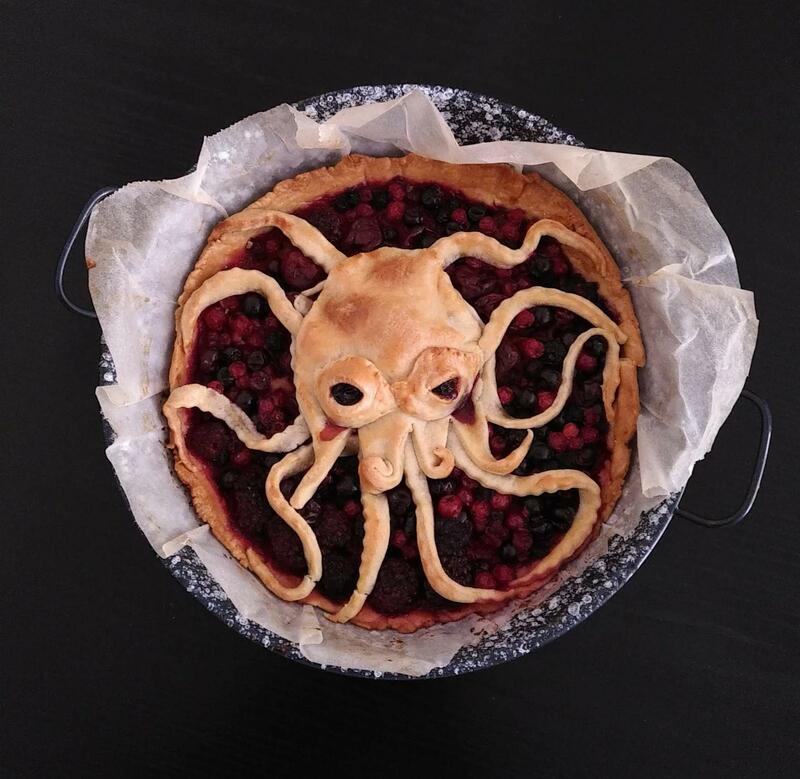 A bit of indiedev 'humor' at Lost Pilgrims leading to an unconventional cake depicting the great old one, Cthulhu.